The ski area Aflenz is ideal for beginners as well as professionals. 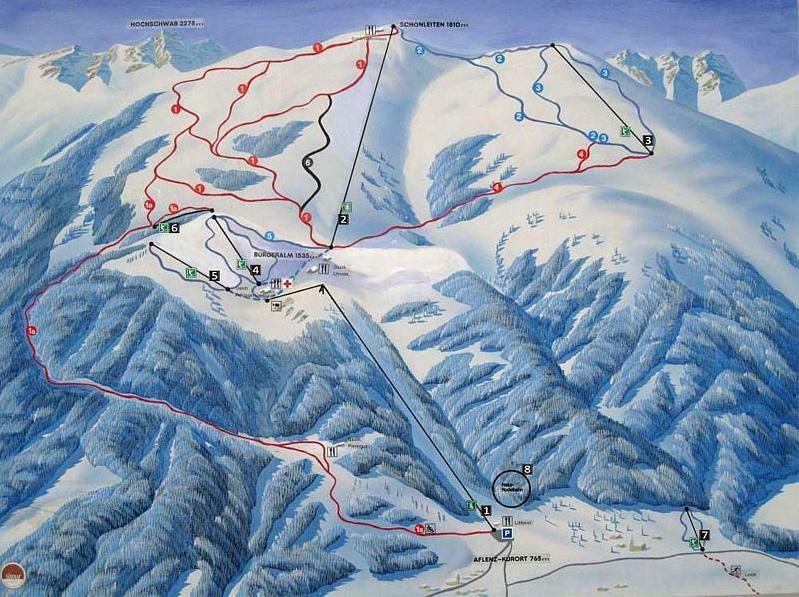 You will find almost 20 km of slopes and nice restaurants directly near the slopes. The Bürgeralm is also the starting point for ski tours to the "Hochschwabgebiet".